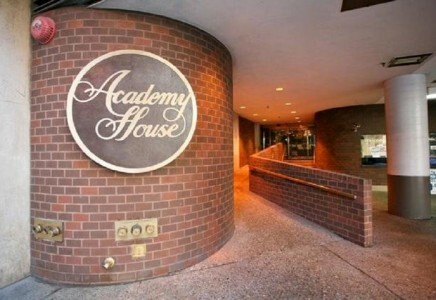 The Academy House is a centrally-located Philadelphia gem that places residences within walking distance of Philadelphia’s Theater District and Rittenhouse Park. 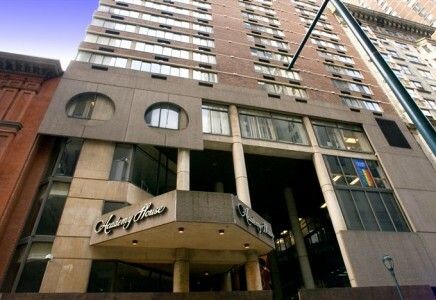 World-class shopping and restaurants are located just one block away on Walnut St. Public transportation via the Broad Street Line and PATCO is located just half a block away. 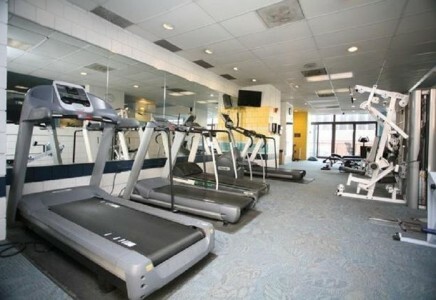 The building features rental parking on the lower levels, a completely renovated fitness center, an indoor pool, and a 24-hour doorman. Many of the building’s units offer balconies with panoramic city views. 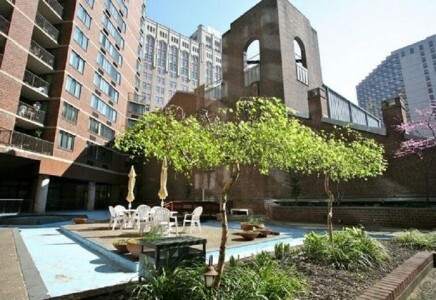 Let the James ‘Right’ Price team’s real estate acumen find your new Philadelphia luxury condominium home in the middle of the city’s cultural district today!